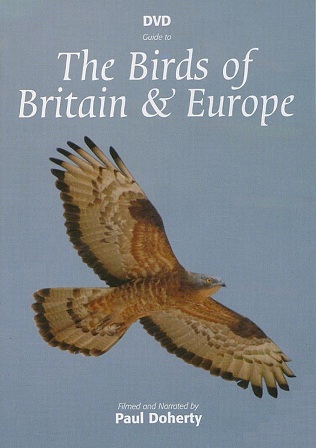 This set of three DVDs is a comprehensive guide to the birds of Europe. The high quality footage has been specially filmed in numerous trips throughout Europe and includes birds singing, flying and calling. An expert commentary describes the important features, and slow motion sequences and still frames are used to highlight key points.